Gorkha Village Tour via Manakamana Temple is a short vacation tour, taking to historic western part of Nepal. 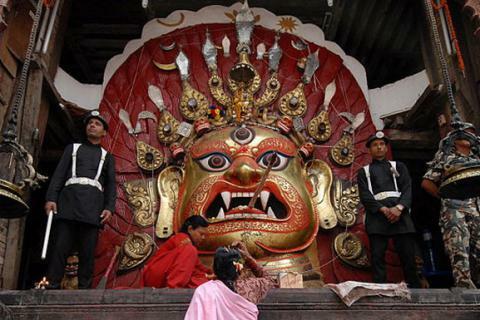 The temple of Manakamana or the wish-fulfilling goddess is situated in the Gorkha district of western Nepal. Generally Kathmandu, Gorkha and surrounding places experience least seasonal change as compare to the Himalayas and so, it is doable at any time of year. 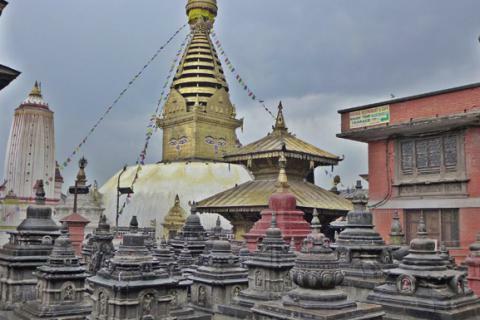 Including UNESCO world heritage sites of Kathmandu, this tour takes you to most historic sites of Gorkha comprising Manakamana temple and Gorkha palace. Gorkha is the first historical place in Nepal from where unification of Nepal was started. Temple of Manakamana (wish fulfilling deity), temples of great sage Gorakhnath and goddess Gorakh Kali have widely recognized shrines here. It is also a chance to experience a village lifestyle as well. 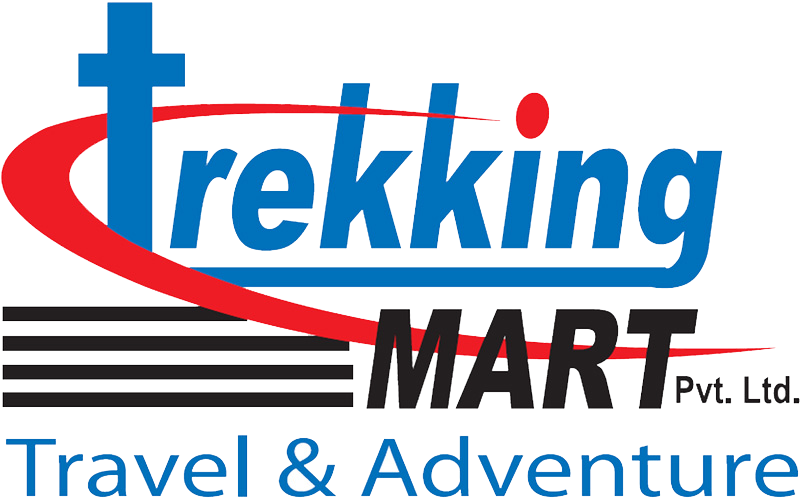 Join Trekking Mart’s carefully planned trip and experience Nepalese culture and hospitality. We welcome you at the arrival lounge of Kathmandu airport, and then you will be transfer to your selected hotel, which is usually in downtown, Thamel. Rest of the time today will be spent on rest or explore the city in your own. At evening, we accompany you for welcome dinner at a typical Nepali restaurant, where you get a chance to see Nepali cultural dances. Overnight in Kathmandu. Today after breakfast, we take you to the cultural world heritage sites of Kathmandu under the guidance of professional city guide. You will see two Buddhist stupas: Swyambhunath and Bouddhanath, one Hindu temple: Pashupatinath and a palace square: Kathmandu Durbar square. Kathmandu Durbar square is popularly known as home of Nepal's living Goddess Kumari. Over there, our guide gives you an account of their origin and religious significances. Overnight in Kathmandu. We start early morning by Bus ride from Kathmandu towards west to Kurintar (103km distance, about 3 hours' drive).Kurintar has Cable car station connecting to Manakamana Temple. The Cable car rides over the distance of 2.8kms in 10 minutes more or less. Manakamana is a sacred place of the Hindu goddess Bhagwati, built in 17th century. Manakamana is also believed as a wish fulfilling deity. We visit Manakamana temple and surrounding village. After lunch, we start trek towards the village of Baskot (1,170m). Along the up-down hills, forested trail and terraced farmlands, we can cover the distance in around 4 hours. Overnight at Baskot homestay. After an overnight pleasing village experience in Baskot, we start trek towards Gorkha Bazaar. On the way, we see Nepal's first martyr LakhanThapa statue and visit his village as well. Here we take lunch and take a short rest. Ahead, we pass several villages, agricultural lands, forests, hills and splendid lanscapes before reaching to GorkhaBazzar. All total, it's about 6-7 hours walk today. Rest of the day; explore the town, visit Gorkha museum, Gorkha palace etc. Overnight stay at a tourist standard hotel in Gorkha. Breakfast is followed by drive back to Kathmandu. 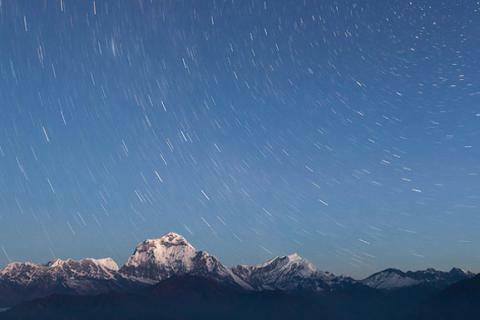 Kathmandu is 142km east of Gorkha and takes about 5 hours by drive. On arrival, check in your hotel and do your final coverage. Do some last minute shopping for your friends and families before our farewell dinner. Overnight stay in Kathmandu.